If you’ve purchased your car in the past 10 years, your vehicle was probably already “equipped” with an alarm. These alarms generally will come with a simple siren, which in public places, may be enough to scare away violators. So What Does Compustar Do Differently? 1. 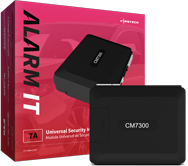 Detect intrusion – Every Compustar security system comes with a shock sensor that will trigger your alarm the moment someone breaks your window or bumps into your car. We also offer advanced sensors that detect forward movement and tilt. 2. 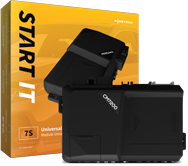 Deter thieves – Along with a shock sensor, Compustar systems also include a signature-blue LED that blinks when your vehicle is armed. When most crooks see this, they know to move along to the next vehicle. 3. Prevent theft – Yes, we do! Ask your authorized Compustar retailer about adding the Engine-Lock Relay, which will prevent unauthorized driving while your system is armed. 4. Alert you – Similar to your factory alarm, Compustar systems have a siren, except our siren is louder than 105dBs, which we guarantee will give any thief a headache. Don’t forget that Compustar security systems can also be paired with any of our 2-way LCD remotes, which will alert you if your alarm is ever triggered. 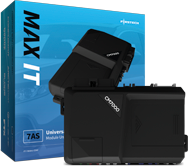 At the end of the day, adding a security system to your vehicle is as much about peace of mind as it is about protecting your vehicle. 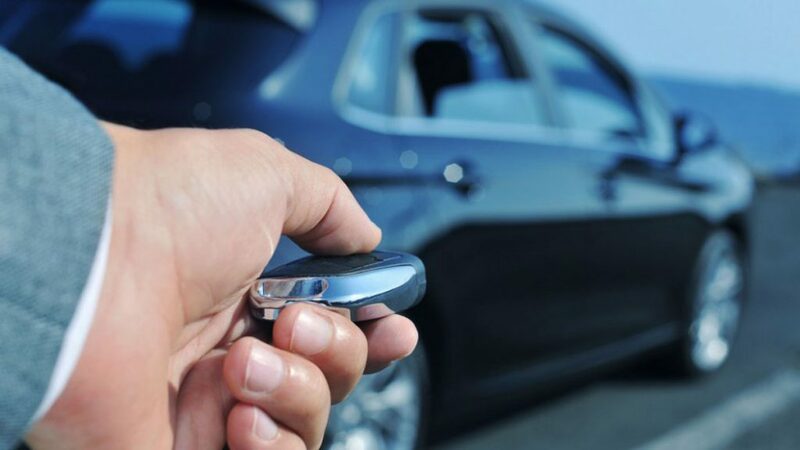 Browse through our available models today to see what security features you can add to your vehicle.